WE ARE COMMITTED TO OFFERING OUTSTANDING AFTERMARKET PRODUCTS AND SERVICES AND IMPLEMENTING THEM WITH ONLY THE HIGHEST LEVEL OF CARE AND ATTENTION TO DETAIL. With over 60 years of combined experience in the Dallas custom truck conversions and aftermarket accessories business, PDM Conversions has become the GO TO shop for custom truck conversions in the nation. 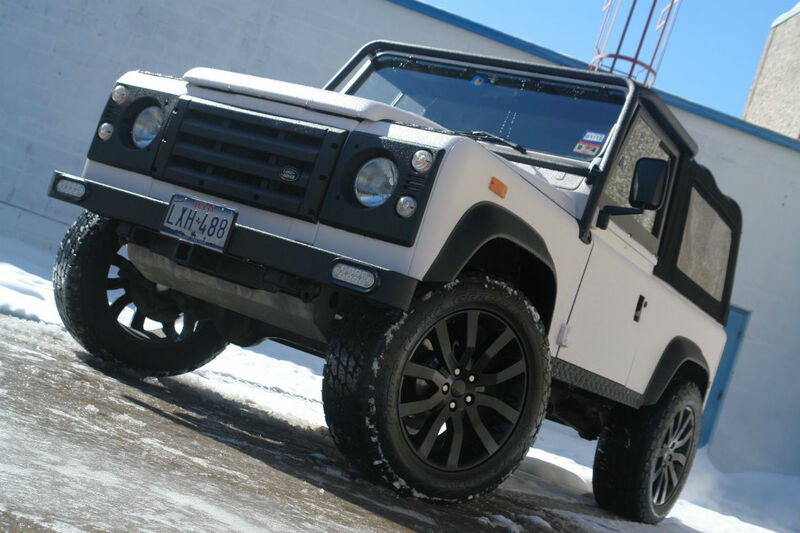 Starting in the “car wash” business back in the 80’s, the owner has gone from car washes to professionally detailing and make ready for area dealerships to complete auto customization in a new 30,000 + square foot facility. 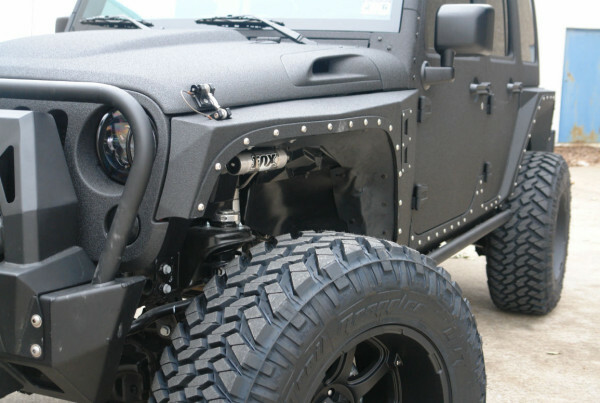 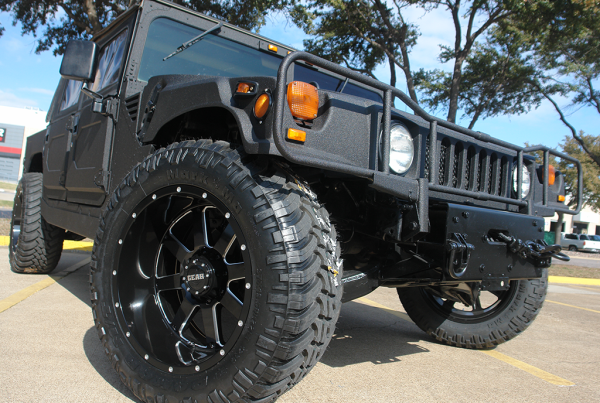 Located in Dallas, Texas, PDM Conversions specializes in both high end and late model vehicle wheel and tire packages, off road suspension lift kits, bed liners, car audio, and full restorations. 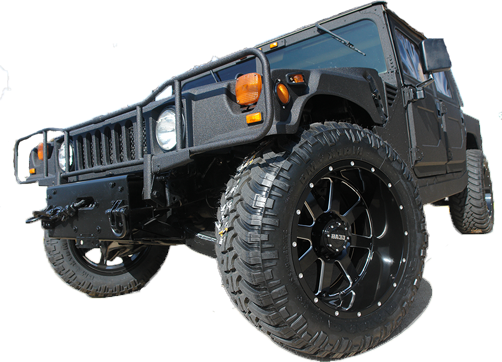 We only use well built, top of the line products that have proven reliable such as Pro Comp, Sky Jacker, Scorpion, XD series wheels, all brands of tires just to name a few. 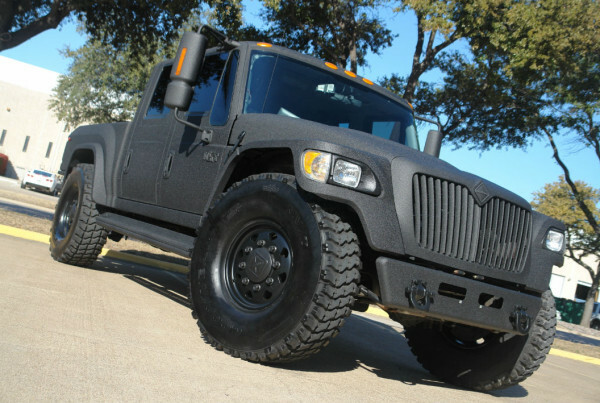 Give us a call for all of your custom truck conversions or aftermarket accessories you want for your vehicle. 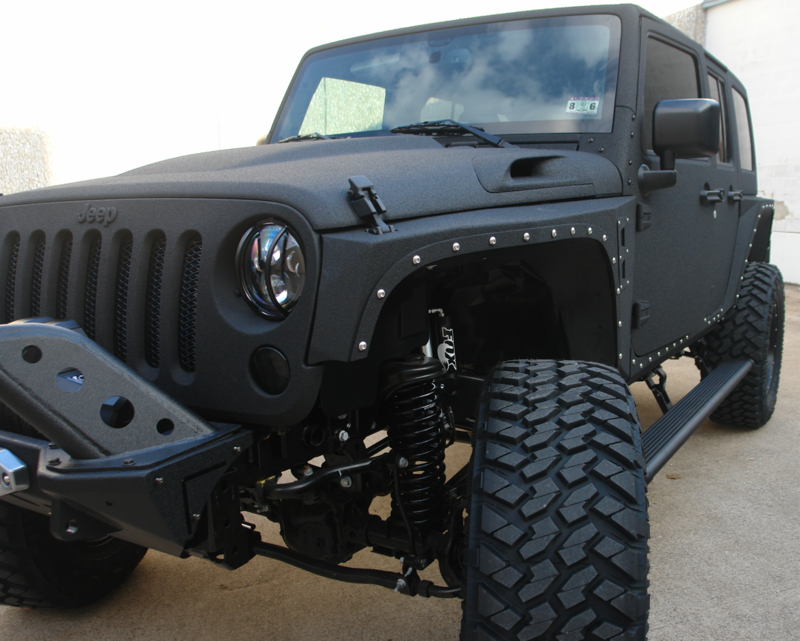 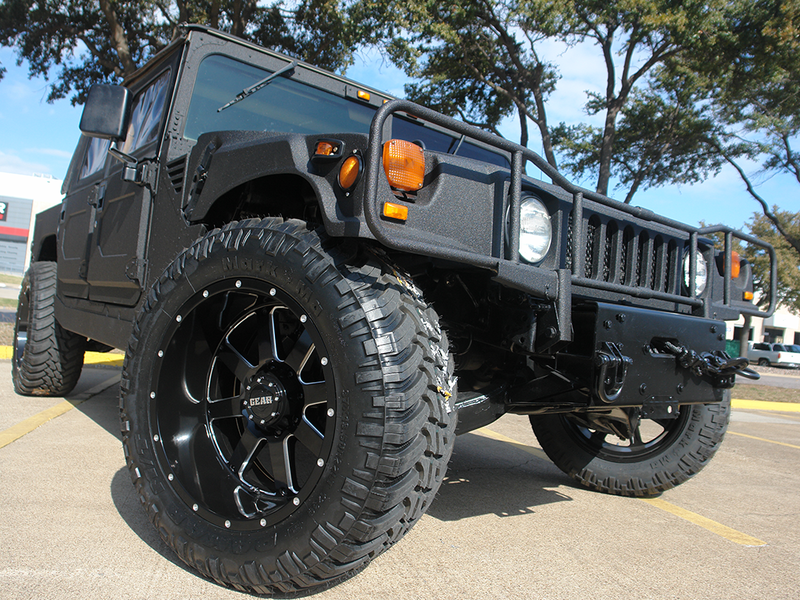 At PDM Conversions in Dallas, there’s no project too big or small! 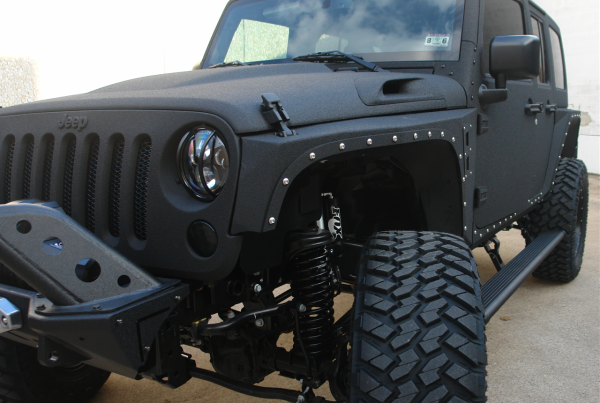 SOME OF OUR WORK / CLICK HERE TO SEE MORE!